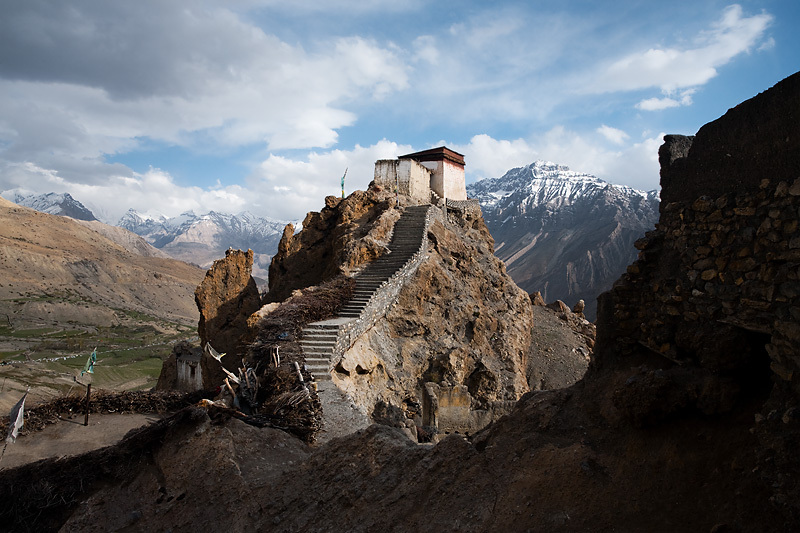 Watchtower at the old Dhankar monastery surrounded by the Himalayas and Spiti Valley below (archived photos, on the weekends). Thanks @foxy! I like this photo a lot also... very "lord of the rings" ish.